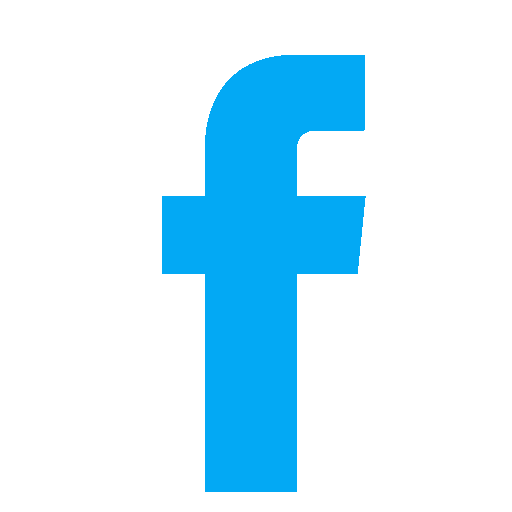 What are the implications of the PERCEIVE Survey’s results? 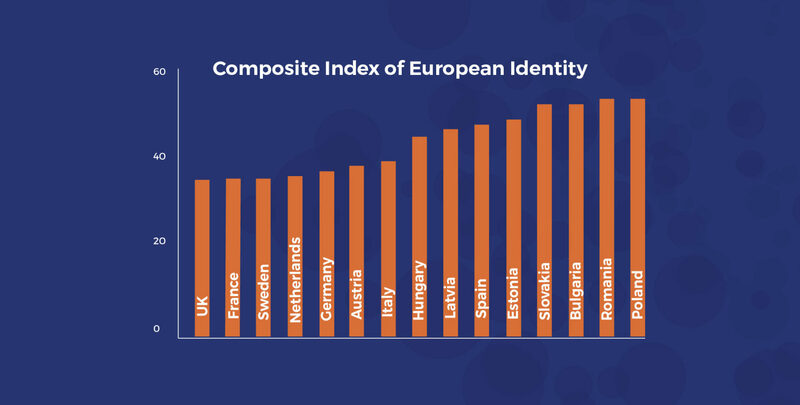 Why do individuals identify with Europe? How EU policies influence this process? We combined the data and the literature from the first project’s findings and attempted early answers to the main questions of the research. 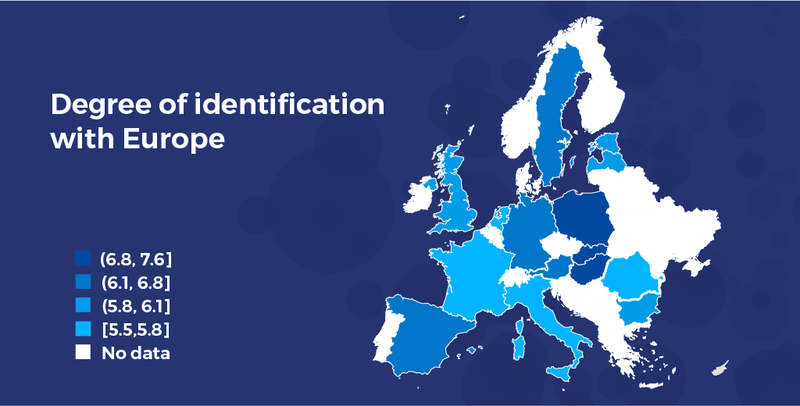 Read more and download the report on the determinants of citizens perception and identification with Europe curated by the University of Barcelona. Can different ideas on Cohesion Policy influence the perception of its efficiency? 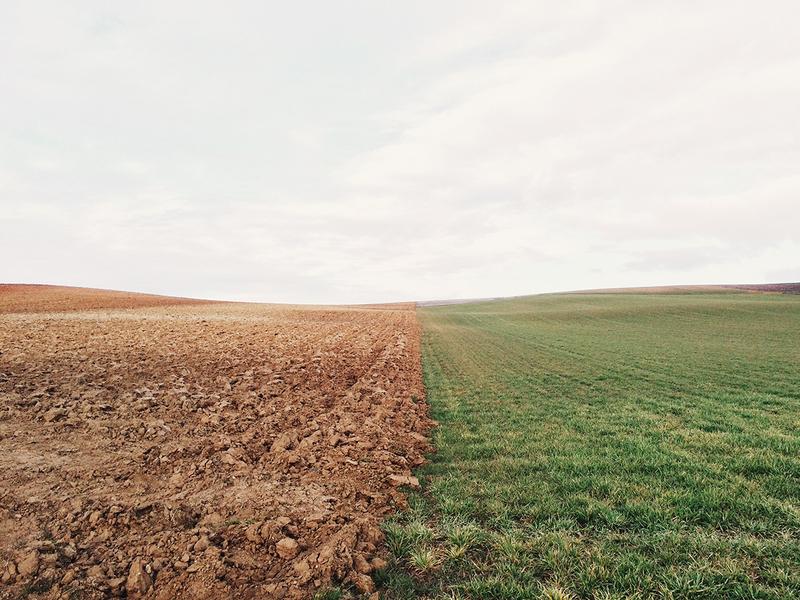 Monica Mihaela Tudor, Senior Researcher at the Institute of Agricultural Economics of Academia Romana, tells us how PERCEIVE is going to investigate the difference that might exist between practitioners’ view on this relevant EU policy and European citizens.